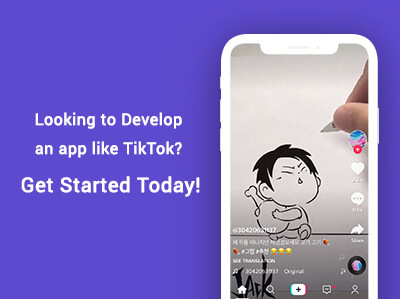 Looking to build media & entertainment industry an app like TikTOK? We provide entertainment app development cost-effective solutions with the perfect development flow. Since mobile apps came into the market, entertainment is surely redefined. There are apps for almost every possible thing you can imagine. Whatsapp, Viber, and other messaging apps have turned the communication ways upside down. Now, we can see musical apps like Pandora, Spotify, and others that have gained popularity and attention of people especially millennials. At this juncture, TikTok made the most with a slightly different concept of the music apps that offered fun and entertainment in some unusual way. The app appealed and connected with the youngsters as well as the millennial and hit the jackpot. There are more than 150 million daily active users of TikTok and it is certainly not a small number. TikTok has given a paradigm shift to the way people seek entertainment. It is clear that in the recent future, such social video apps will dominate the market when it comes to entertainment. There are many startups looking for similar apps like TikTok and Dubsmash. There is huge revenue potential for apps similar to TikTok and others. If you are one who is planning to build an app like TikTok and Dubsmash, this article is for you. We have covered almost all aspects of app development processes for apps like TikTok and Dubsmash. How TikTok and other similar apps work? 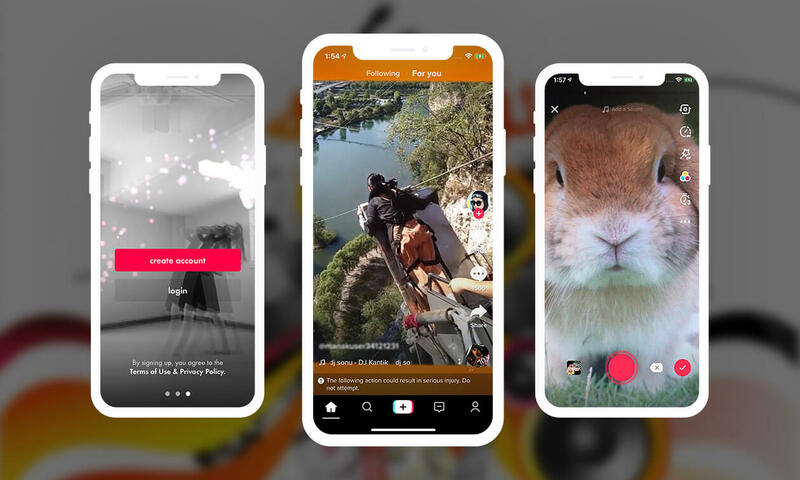 TikTok is a Chinese Music Video Platform that has carved a niche for itself in the mobile app world. Earlier known as Musical.ly, TikTok is the new buzz in the world. It is one of the fastest growing mobile apps in the world and is, in no way, stopping. It has the largest online music community. TikTok has gained immense popularity due to a single feature it incorporates. It allows users to lip-sync to the famous songs and dialogues from movies and other events. 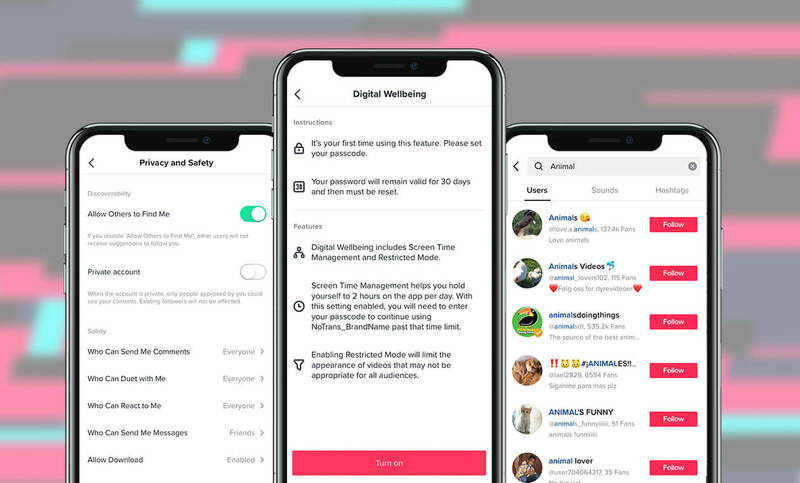 They can dance on their favorite songs and can upload videos on the app and also can share videos to their Instagram, Facebook and other social media profiles. Not just that, it also enables users to chat with their friends, edit videos by using various filters, special effects and stickers. In short, a wholesome entertainment is provided to the users by allowing them to create their own videos. Furthermore, users can also edit sounds, use animations and filters and more. You can also add features such as electronic, rap, rock and other effects to make the app more interesting and engaging. Users can select from categories and watch thousands of videos uploaded by others too. Some of the categories are funny videos, serious videos, informative videos and more. Users can share anything that they want to convey through the app and can also see what others have to say. 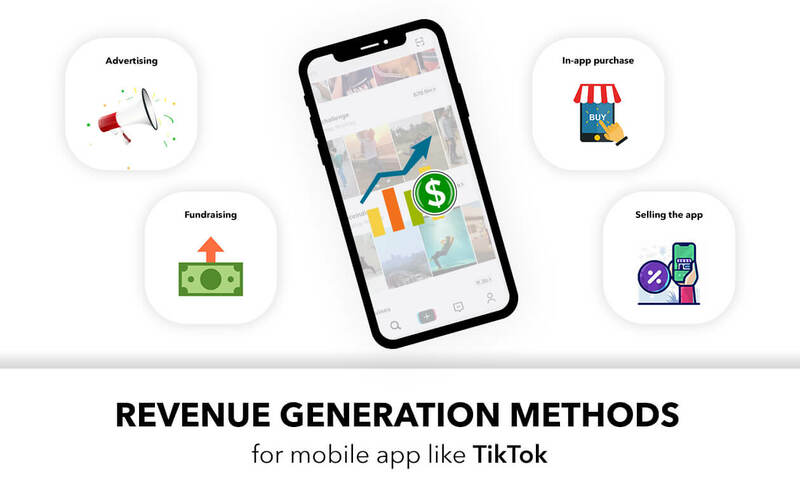 Though TikTok and similar apps don’t have this method for monetization, you can add this method to earn more revenues. In the in-app purchase, certain advanced features are accessible to users who pay for the premium version. If users like your app, they will happily pay for the premium version and unlock certain features. Also Read: How to Monetize In-App Purchases Efficiently? TikTok, previously known as Mysical.ly has received funding from various investors. In this revenue path, investors invest money in your venture to make it more advanced and entertaining. 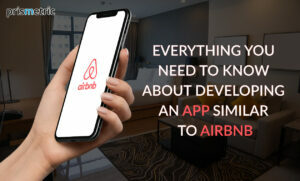 You need to approach the professional investors and explain the app potential. If they love the app or an idea, they will surely invest in your app. Yes, it is also a way to earn, however, one-time only. 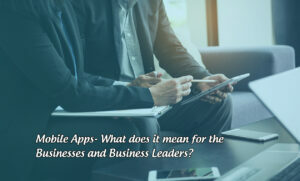 Once you have developed an app and it is popular among the target audience, you can meet entrepreneurs and firms and pitch them about the app and its revenue possibilities. However, you need to ensure that the app is gaining popularity and has an adequate number of active users. Entrepreneurs will conduct a thorough research first before buying the app. Non-performing apps will not be appreciated by businesses and entrepreneurs. If you don’t want to sell the app and earn revenues, you can think about in-app advertisements. You can display advertisements for various companies and events and earn good revenues. Here too, select the ads as per various demographic and other factors. Advertising models are different such as Cost per Click and Cost per Install. One of the obvious mistakes rookies do is that they end up making a carbon-copy of their competitors’ apps. It is not a wise decision. Both main app stores- Apple App Store and Google Play Store have some rules to follow. Hire a dedicated app development company that can make a new, innovative and impressive app that serves the core purpose. 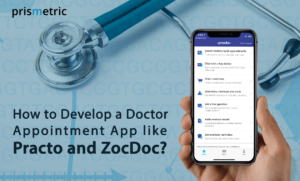 Avoid cloning an app or developing an exactly similar app, it will take you nowhere. When a user downloads your app, they are looking for something different that no other app is offering. A clone app of TikTok will not be able to entertain people for a longer period of time. Instead, add some unique features that no other similar apps have. Conduct competitive analysis and find out their loopholes and come up with a set of new features that can lure users. Check out reviews and testimonials apps have got and added specific features users are looking for. Target a specific audience first. It will help to market the app easily. Choose a special category first and develop an app for those first to get the recognition that you need at an early stage of the app launch. You can target your users from a wider pool of talented individuals who are looking for a platform to showcase their talent. If they like the app, you will surely get more hits and traffic based on the innovative way they share their talents. You can diversify later and add more features too. You are not in the position that you can cater to the whole world initially. Choose a specific location such as a city or a state or a country. It will get you more traffic as you have added location and culture based features. Once your app becomes the talk of the town, you can promote the app globally. One of the fascinating things about TikTok is its simple and streamlined interface. Users love simple things rather than complicated interface with more clutters. Your app will be used by people who might not have solid technical knowledge. Build an app that can be understood and used by even common men too. • Hashtag: Users can also follow hashtags in the mobile application and can view the videos posted with the same hashtag. • AR filters: Ocean of augmented filters which are a life-like object placed as a filter on the video to be posted on the app platform. • Push Notification: Send push notification to the users regarding any news/offers. • Analytics: 3rd Party Analytics API to get the analytics as the filters used, user’s total posts and number of liked received on any particular post and much more. The payment gateway will be integrated to buy some of the premium filters available in the application through coins that required to be purchased. Know About: How Payment Gateway Integration Plays a Crucial Role in Your Mobile App? How much would it cost to develop an app like TikTok and Dubsmash? It is a common question among startups and entrepreneurs. Everyone wants to know about the cost of making an app like TikTok, Funimate, Triller, and Vigo. Well, it depends on many factors. Some of the factors are platforms (Android and iOS or both), features and functionalities, resources availability, the total number of hours and cost per hour and whether you outsource the project or build it in-house. 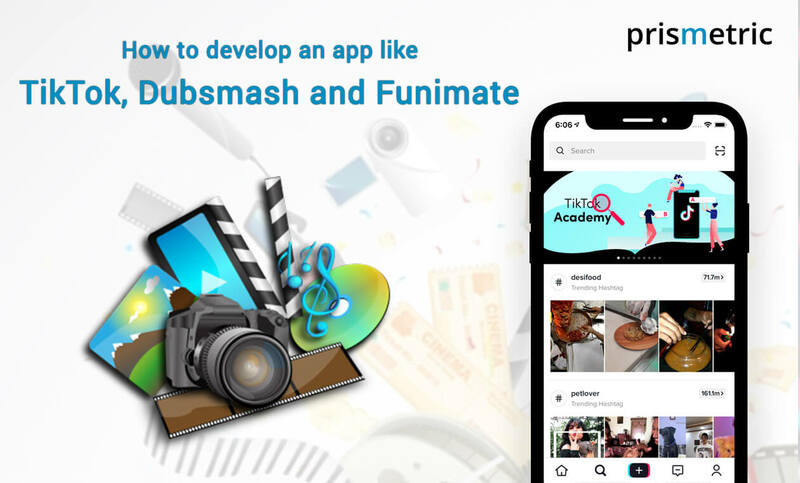 An approximately cost of developing an app like TikTok and Dubsmash might be around $25,000 with simple and basic features and functionalities. If you want some more advanced features, the cost might go up to $40,000 to $60,000. You need to hire best, talented app developers who can create an app from scratch. If you don’t have an in-house team of developers, the best way is to hire a dedicated mobile app development company that has a promising portfolio and reputation in the market. Check out whether the company has accomplished such projects earlier or not. 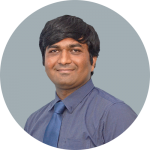 It is the team of developers who will make your app impressive and comprehensive. Ensure that you have the best team to rely on to get the best app as the outcome. People love apps that entertain them. It is as simple as that. Presently, there are not many apps like TikTok, Triller and Dubsmash. It is the best time as there is less competition. In the nearest future, you can hit a jackpot by launching a social video sharing app. Hire the best mobile app development company to make an app development process like smooth sailing in the sea.